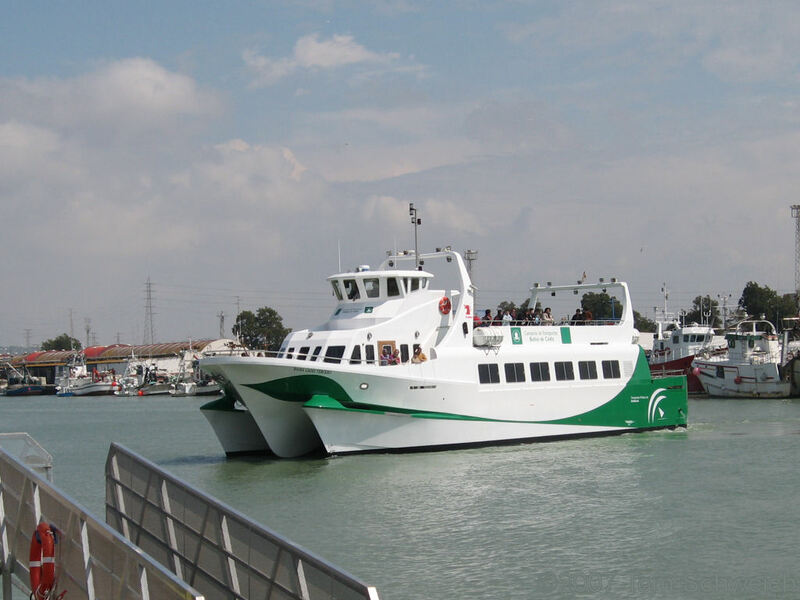 Photo: The ferry approaching El Puerto de Santa Maria terminal. Eastern Mojave Vegetation The ferry approaching El Puerto de Santa Maria terminal. Other photos about Spain - Andalucia or Bay of Cadiz.